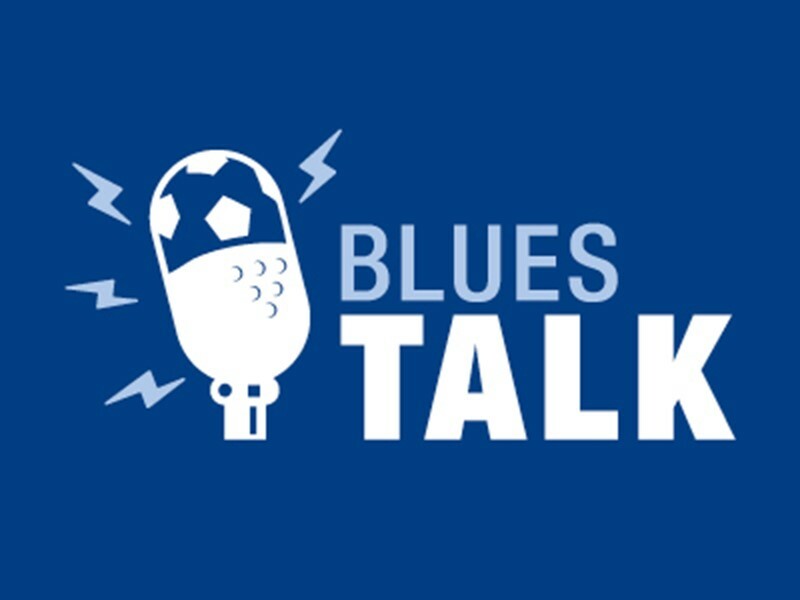 Under the agreement - which is worth well into six figures - EZE Group’s distinctive logo will adorn Blues' football shirts throughout the Club’s 140th anniversary campaign. This latest commercial partnership with EZE Group continues a successful relationship between the two organisations over the last four years. Last season EZE Group was a diamond partner of Birmingham City FC and in 2012-13 the company was Blues’ main shirt sponsor. With offices in Henley-in-Arden, Stirling and Tenerife, EZE Group is a lifestyle and leisure business offering customers a range of activities through its concierge services including business travel, holidays, entertainment and leisure pursuits. During the forthcoming season EZE Group will be organising travel and hotel accommodation for the players and staff at away fixtures and the company is now keen to use the sponsorship to promote its business concierge services to other major corporate organisations. 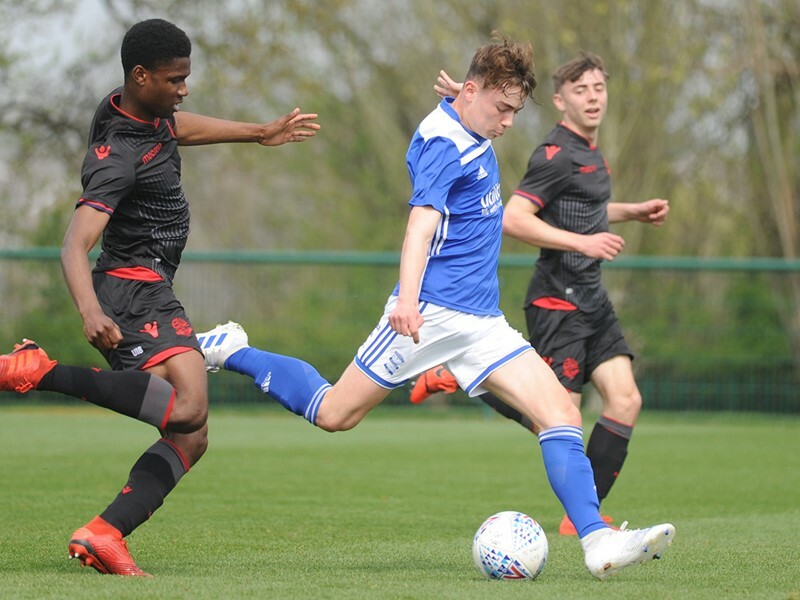 Ian Dutton, Head of Commercial at Birmingham City FC, said: “We are absolutely delighted to have secured this magnificent principal partnership with the Club’s great friends and sponsors EZE Group. 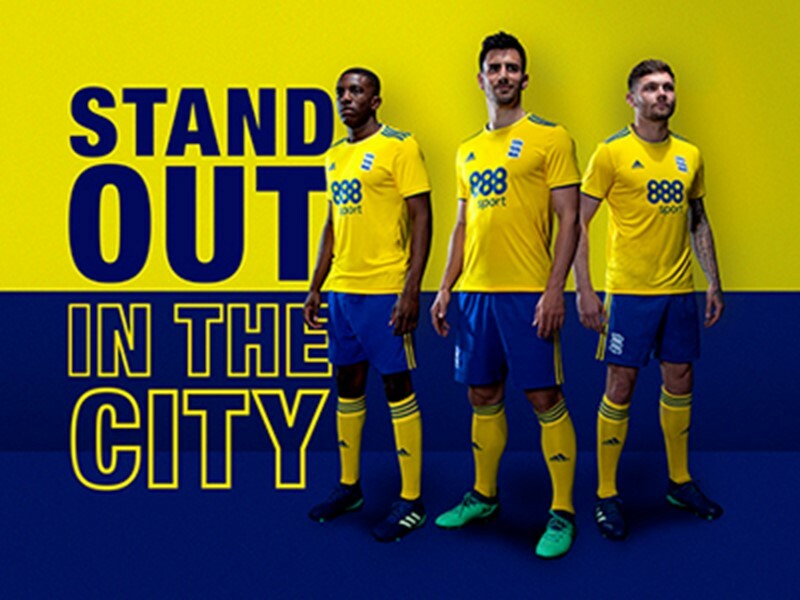 “Over the previous four year relationship with the Club and through their various positive initiatives, our supporters have truly embraced EZE Group, and collectively we couldn’t wish for a better brand to help us celebrate 140 years of Birmingham City Football Club. 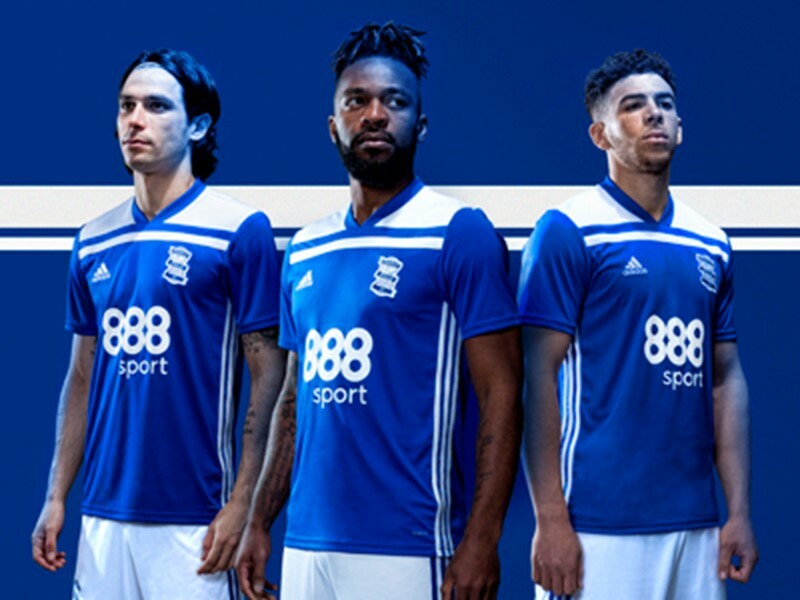 Dominic O’Reilly, CEO of EZE Group, said: “We are delighted to have secured this sponsorship deal with Birmingham City FC and look forward to building our relationship and profile during what is a landmark anniversary year. 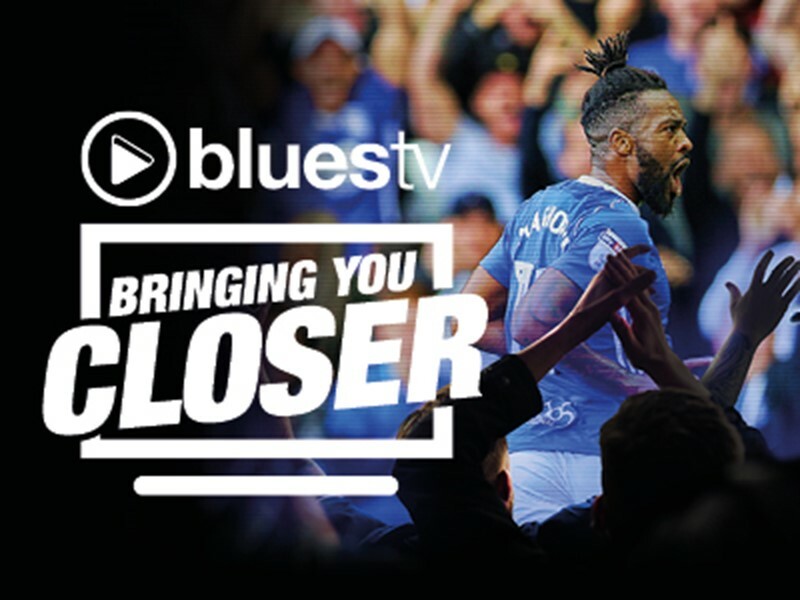 “As well as raising awareness of the EZE Group brand, over the last few seasons we have worked hard to connect with the people that matter - Blues supporters. Initiatives such as our EZE Wishes campaign have recognised and rewarded more than 20 fans who have overcome adversity, shown tremendous community spirit or demonstrated outstanding support for the Club. At the sponsorship launch Dominic O’Reilly presented a cheque for £15,583 to Colin and Becky Doyle from Liam’s Smiles charity. The funds were raised through the EZE Group Foundation at a golf day in Tenerife and during a raffle at the end of season Player of the Year Awards.